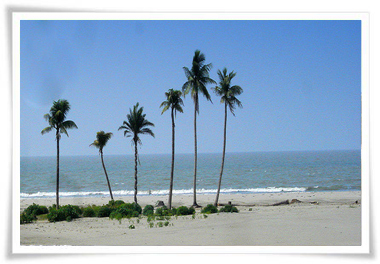 Find our lowest price to destinations worldwide, guaranteed. Your Safe Journey is our main destination . 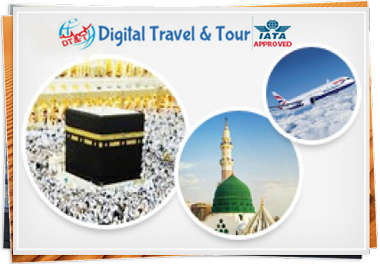 Digital Travel & Tour Approved by IATA. Book your tickets now!